Perfect for a walk about in your favorite wild playground. 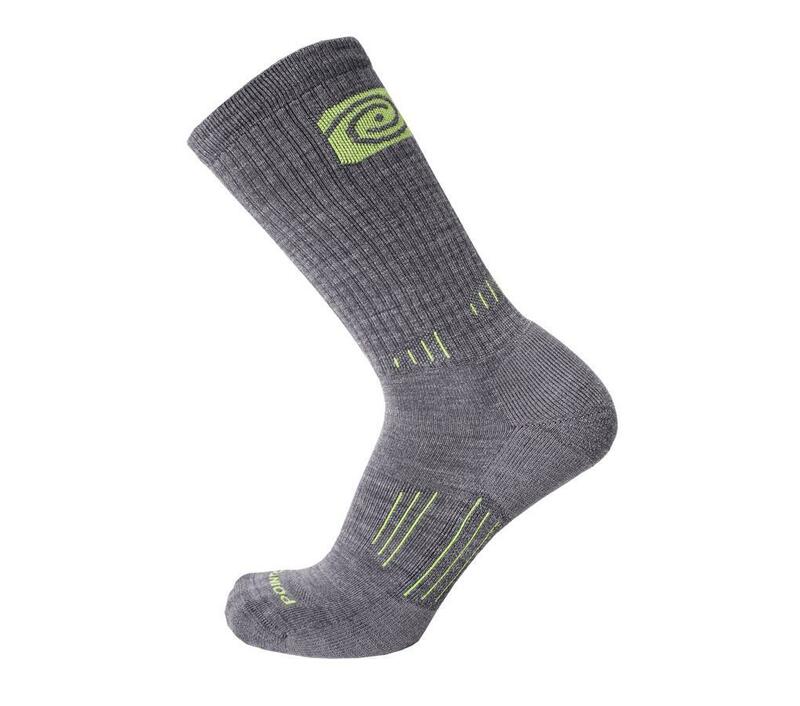 Cushioning just underfoot creates the perfect sock for just about any activity and all day comfort. 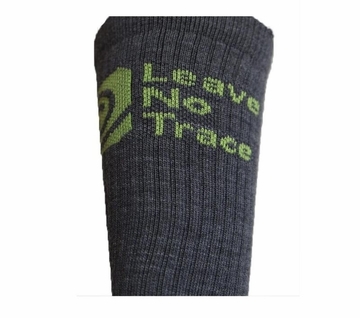 25% of the proceeds from this sock will be donated to Leave No Trace, who's mission is to protect the outdoors by teaching and inspiring people to enjoy it responsibly. Wool 63% Spandex 5% Nylon 32% "